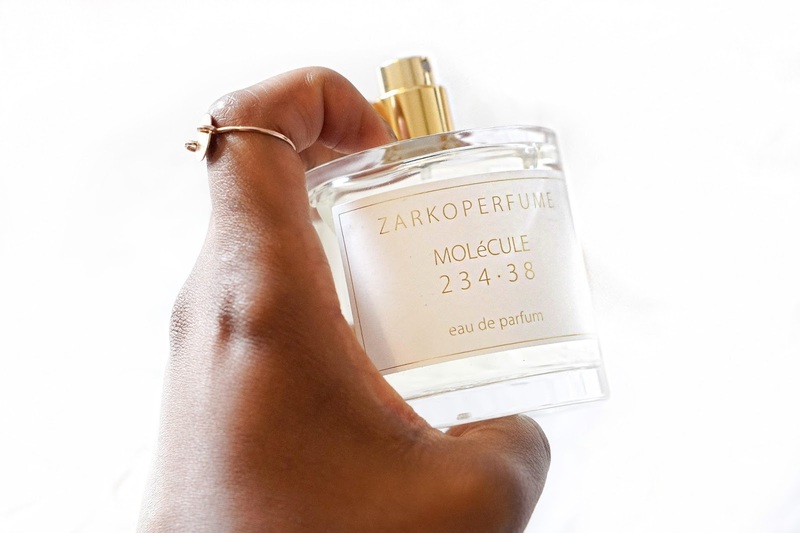 I had never heard of Zarko Perfumes before I had the opportunity to collaborate with them. 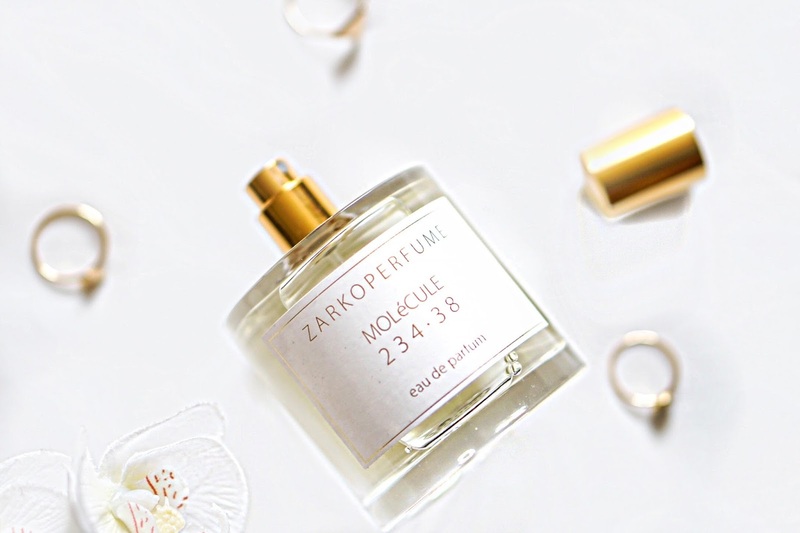 It's a Danish brand that is actually the country's very first perfume house, where the perfumer tries to reflect the unique Nordic lifestyle. 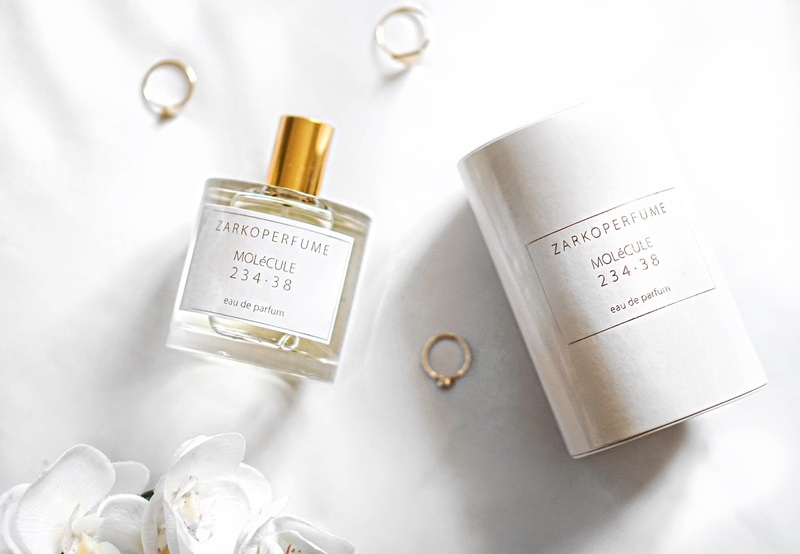 The interesting thing about the perfume is that it is a 'molecule' fragrance, so it is meant to it meant to smell 'just like you'. This ultimately means that the fragrance will not have the same scent for everyone like others do - so so unique. This is a unisex perfume, so I'd imagine that on men it will smell a lot different. It adapts to you, your settings, your state of mind and will evolve accordingly throughout a period of 10 hours. 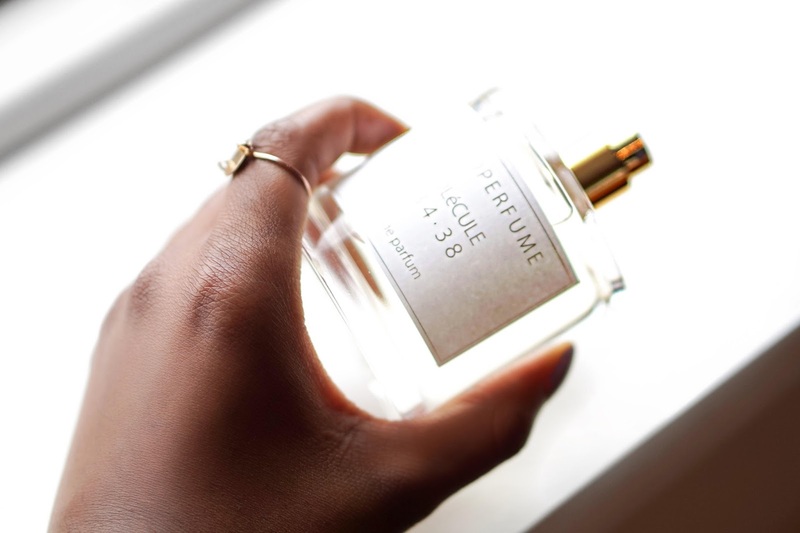 For me, it is a lovely scent that is fresh,classic yet sophisticated and sensual. 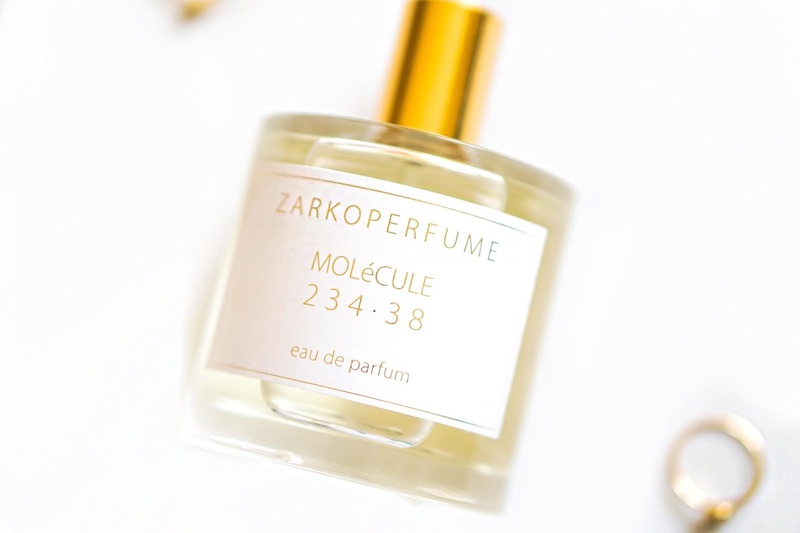 I am intrigued to find out if anyone else has ever tried this and what your molecules are saying you should smell like? BLUSH PINK FOR THE WIN. HOW I JUGGLE BLOGGING WHILST WORKING FULL TIME.